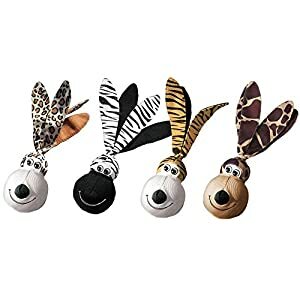 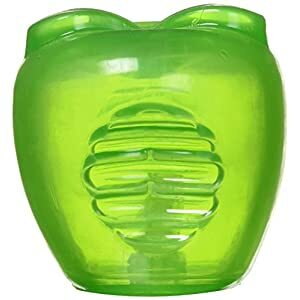 View basket “earlnscott TheEarl®SCREAMING SQUEAKY SQUEAKING CHICKEN ROOSTER SHAPE TOYS PLAY GIFT” has been added to your basket. 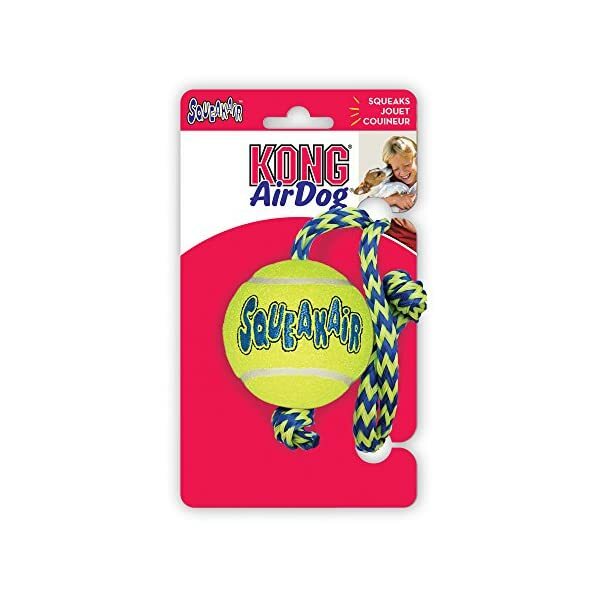 The Kong SqueakAir Ball with Rope combines two classic dog toys. 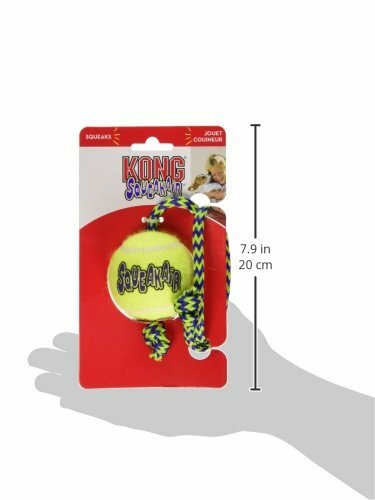 This tennis ball contains a fun squeaker and is added to a rope to create the perfect fetch toy. 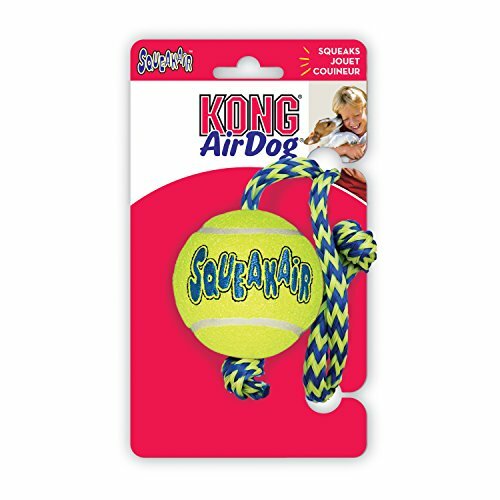 The durable, high-quality AirDog SqueakAir Ball will not wear down your dog’s teeth as it’s made from a non-abrasive outer fabric. 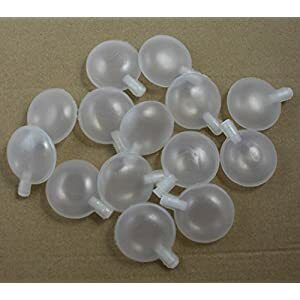 The rope makes throwing even easier, as well as more convenient for picking up. 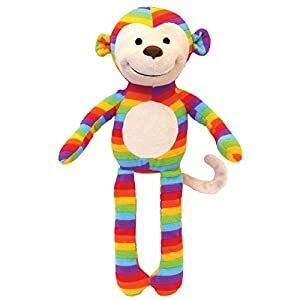 This Kong Dog Toy is also great for dogs playing together.